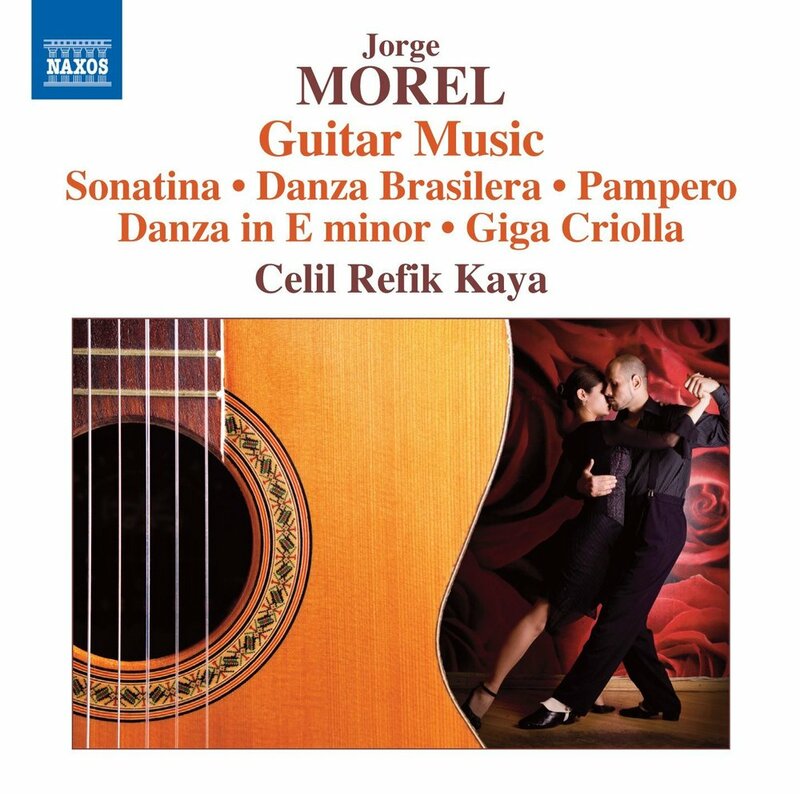 Argentinian guitarist and composer Jorge Morel’s long and distinguished career has made him a legendary figure amongst guitarists, renowned as “a consummate and virtuoso artist” (Guitar Magazine) whose music is favored for its blend of colorful Latin American vibrancy and North American sophistication. 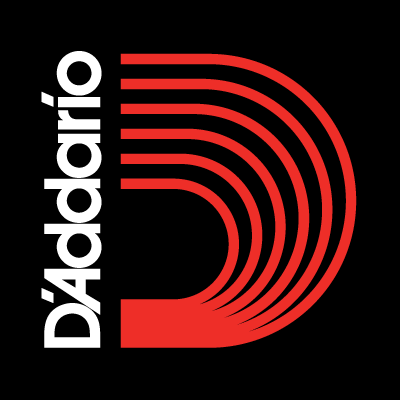 From gently lyrical pieces such as the Milonga del Viento to the life-force of the dance in works such as the Giga Criolla, to the more classical Sonatina, deeply descriptive Pampero and much more besides, this program is a true reflection of the amazing variety of Morel’s creative output. First official recording of “Folias” by Roberto Sierra, including the New York premiere. 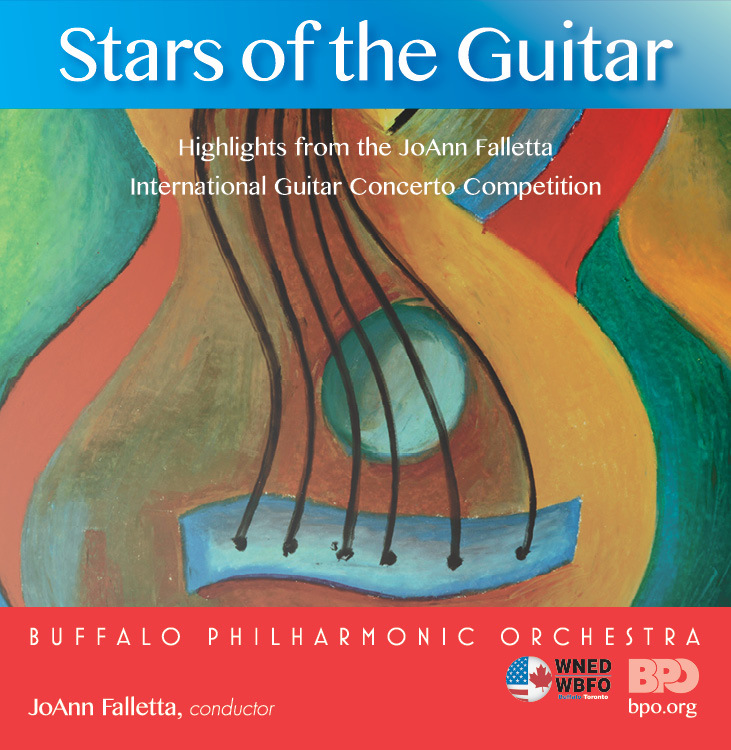 The two CD set on the BPO's Beau Fleuve label presents seven of the most important and most beloved concertos written for the guitar, in live performances of the finalists in the JoAnn Falletta International Guitar Concerto Competition. 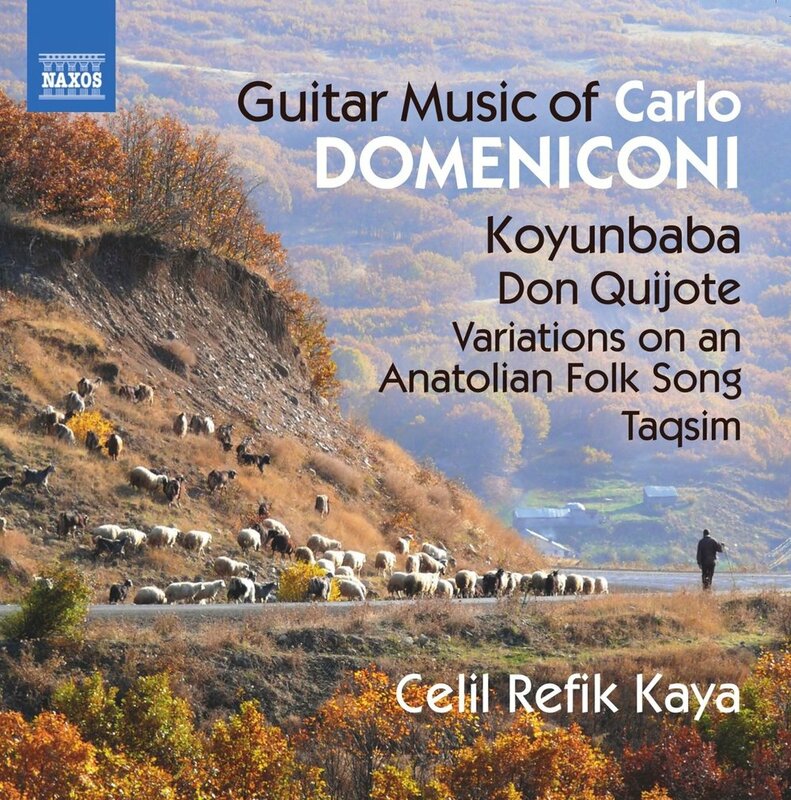 Stars of the Guitar CD is now available throughwww.bpo.org!